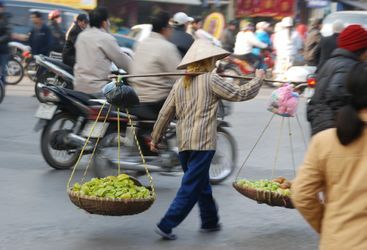 If you're staying in Hanoi, we can organise private guided tours of all the unmissable sites of the city, as well as day or overnight trips to admire Halong Bay. 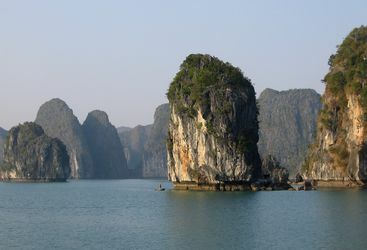 Combine Hanoi with a trip to Halong Bay, on the Gulf of Tonkin. 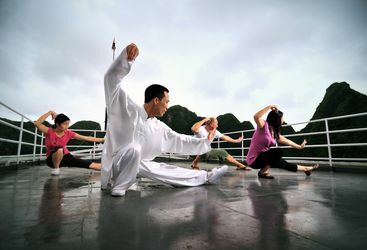 Launched in late 2007, the Halong Jasmine is all about attention to detail and quality of design. 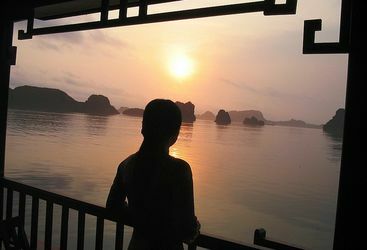 Launched in mid 2006, this wooden junk combines old school elegance with modern comfort for the ideal exploration of Halong Bay. 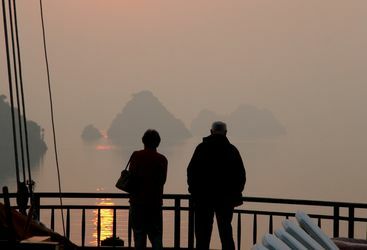 The Emeraude cruises amid the scenic beauty of Halong Bay at a stately 10 knots. 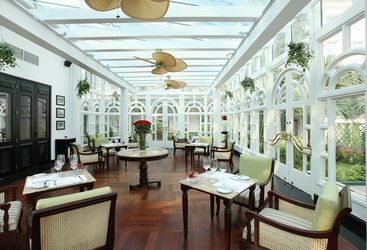 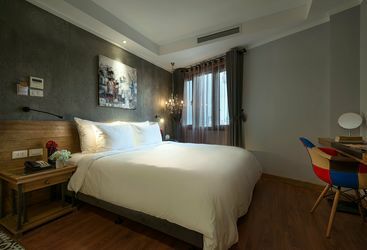 Just outside of Hanoi’s old town, La Siesta Trendy Hotel and Spa is a stylish and contemporary hotel alternative in the city centre.